Why hunt for a Wi-Fi hotspot in China when you can carry one in your pocket? You can rent a portable wifi hotspot (also called pocket wifi, mobile hotspot, mifi or wifi egg) easily from us. 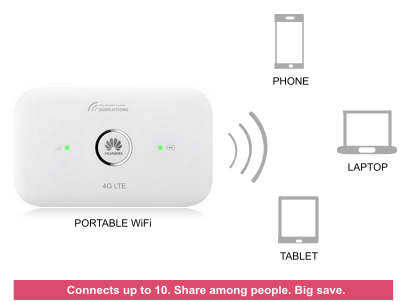 With this sleek, portable wifi hotspot, you can connect to internet with your phones, laptops and tablets anywhere in China. And because it supports up to 10 Wi-Fi enabled devices, you can share your high-speed connection with friends, family and co-workers. Just push a button and you're ready to surf, play, blog-whatever! Stay connected anywhere in China. Get more flexible and productive with your China sightseeing or business activity. Access all blocked Websites in China (Google Map, Gmail, WhatsApp, Facebook, Twitter, Youtube, Instagram ... ) by adding our VPN extra. 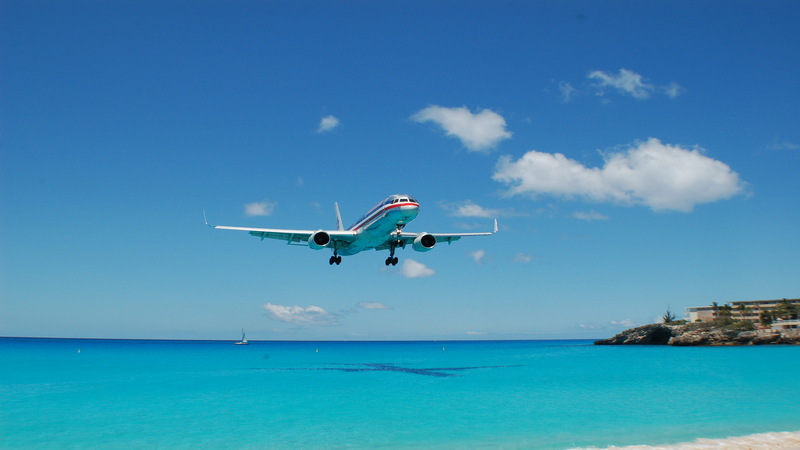 Save big money on international data roaming. Portable: Small & light (half size of your palm & only 75g). Simple & Efficent: One button up within 5 seconds. Battery: 6 ~ 7 working hours, 300 hours on standby (extra power bank extends 22 working hours). Shareable: Connects up to 10 WiFi - enabled devices. Fastest: Max Download 150Mpbs & Upload 50Mbps . China Unicom 4G LTE FDD network. The FASTEST in China. Coverage: All over China (except for Hong Kong, Macau and Taiwan). Flexible: Various data plans suitable for both light & heavy users. Hotel Delivery & Return all over China (the simplest way of rental) - Deliver to your hotel concierge or reception and you can just collect it upon check-in. 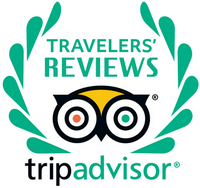 Leave it at same or different hotel concierge or reception before you leave China. For last minute orders: 3 Hours delivery (with extra fee US$15.00) available in Shanghai & Beijing. Same day delivery available in Shanghai & Beijing (order by 10:30am). Next day delivery available in Shanghai, Beijing, Tianjin, Hangzhou, Ningbo & Nanjing. 2 days delivery in Guangzhou, Shenzhen, Qingdao, Xiamen, Zhengzhou, Wuhan. 3 days delivery in Chongqing, Chengdu, Xi'an. 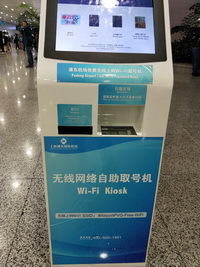 Can I rent a portable WiFi (pocket WiFi) in Shanghai Pudong International Airport (PVG) or Beijing Capital International Airport (PEK)? You can order online in advance and then pick up or return our portable wifi at Shanghai Pudong International Airport (PVG) (working hours 9:30am - 6:30pm Mon - Sun). Beyond the working hours, you can pick up or return it at any hotel in China. Beijing Capital International Airport (PEK) is not supported. If start to use in the morning, please set the delivery date one day earlier. Hotel / Residential (incl. airbnb) / Office Delivery Hotel delivery deposited at hotel concierge and you can just pick it up upon check-in. It takes 1 day to Shanghai, Hangzhou, Nanjing, Suzhou, Hefei / 2 days to Beijing, Guangzhou, Shenzhen, Qingdao, Xiamen, Zhengzhou / 3 days to Xi'an, Chengdu, Chongqing / 4 days to Guilin, Yangshuo, Sanya. For orders placed further in advance, delivery is guaranteed on the delivery date (or 1 day before). Location: SF Express Courier, beside elevator, Level 1, access from Wuzhou North Path by Africa Street of Level 2 (inside the airport). Video demo (sent by email in advance) shows how to find the location. Process: Video demo shows how. Return Shipping We only accept return in Mainland China. Leave at hotel concierge or ask your local contact to ship it out if stay at local home / office. 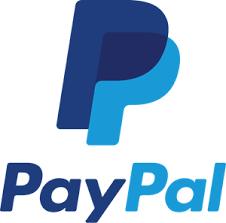 We will provide relevant instruction and prepaid shipping label. text = It is total amount of data for whole rental period (not daily) and can be consumed freely throughout the rental period. Always fast 4G LTE data. No speed throttling. Can top up extra GBs by using TOPUP main menu on our website when you need more data. text = Why refundable deposit? The deposit is only levied to provide us with a degree of insurance against loss, damage & theft of equipments and fraudulent use. It shall be refunded in its entirety to your credit card after rental packages returned. It is definitely safe. No worry!